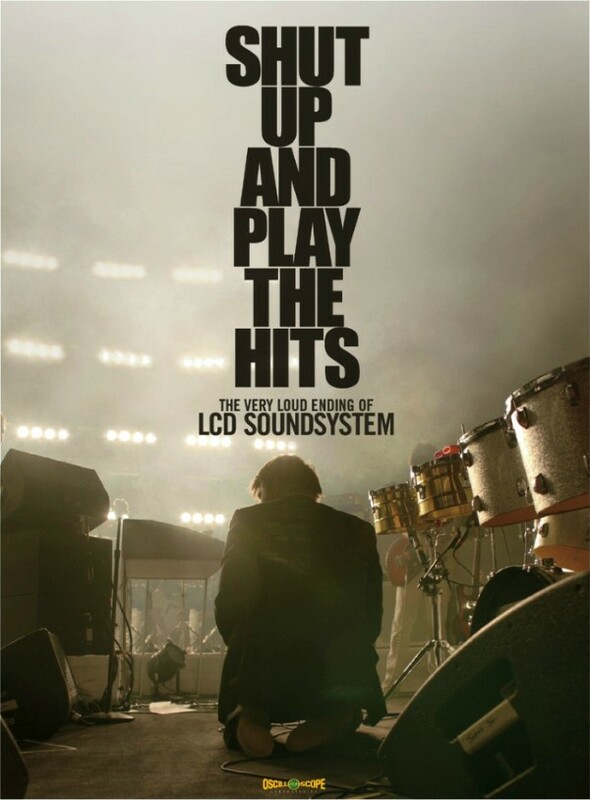 In case you couldn’t make it to the showing of LCD Soundsystem’s documented break-up film Shut Up and Play the Hits at the Enzian last month, you still have a chance to see it. Multiple chances, actually. It’s been announced that Shut Up and Play the Hits, the documentary based upon the band’s final performances and the events leading up to it, will now be releasing on DVD and Blu-Ray on October 9. Pre-orders are available via James Murphy’s DFA Records website.